Golf Digest decided to check out what is inside four different types of golf balls. 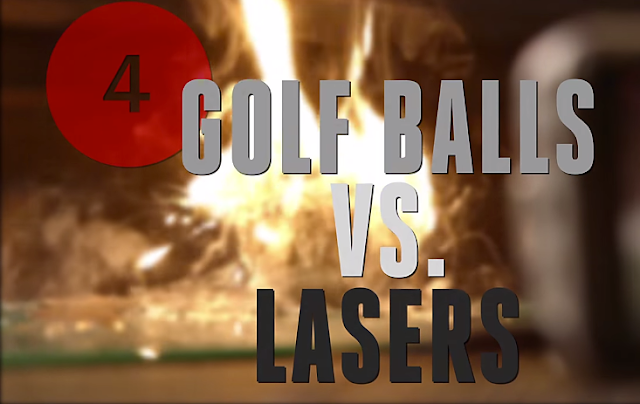 Using a CO2 laser cutter at Fabberz in New York City, they completely dissected or destroyed the golf balls. Check it out! If you really need to do this at home, check out the laser cutter buying guide by Make Magazine.